This auction has been sold to Alysha Savji at $40.00 CAD. 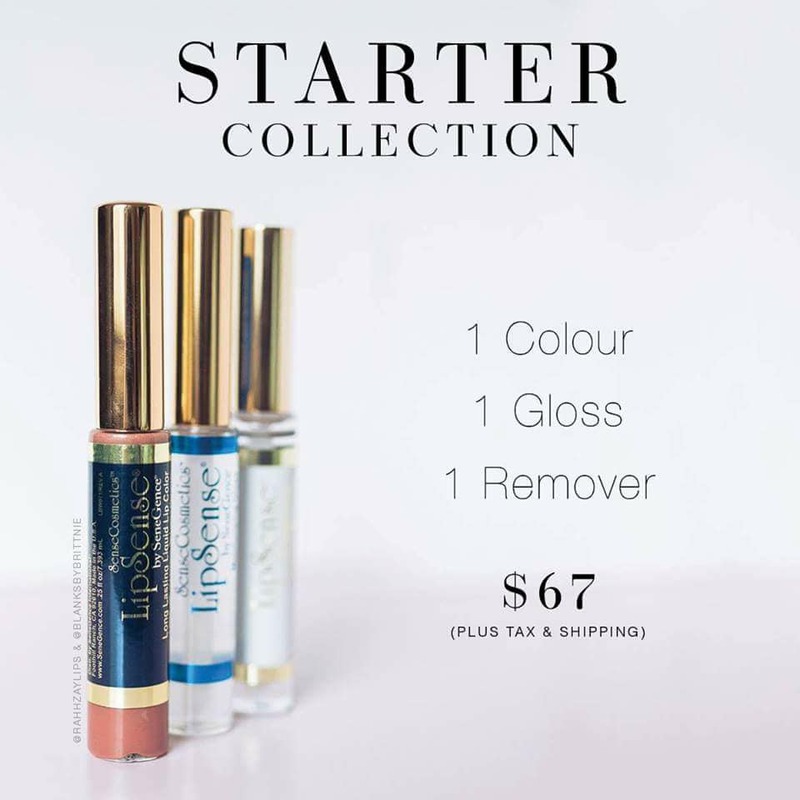 Lovely Life Lips is offering a Lip Starter Kit – A colour of choice, a Glossy Gloss and an Oops Remover – Valued at $67. 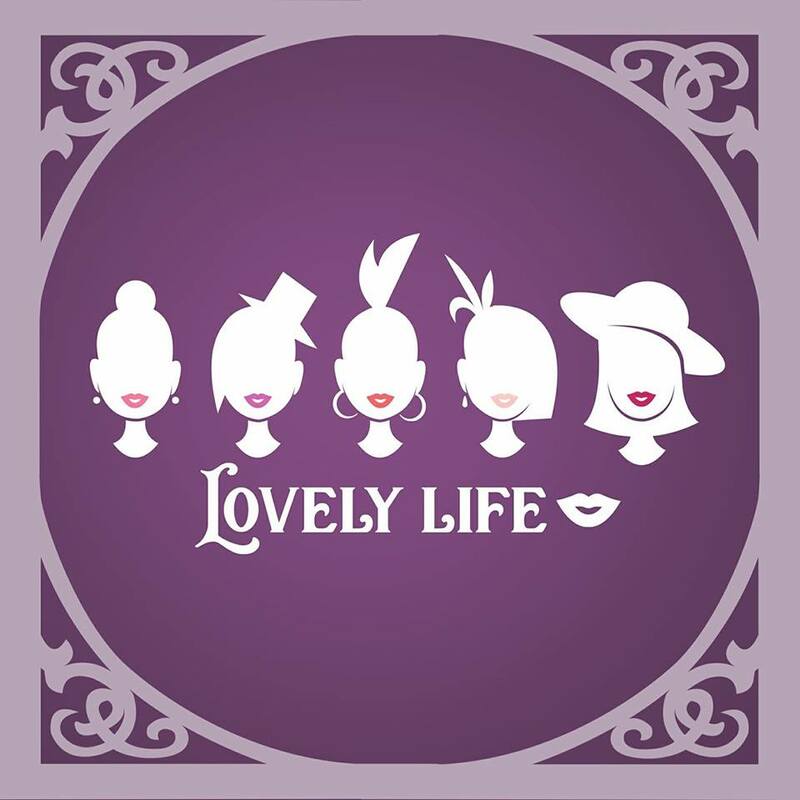 Lisa at Lovely Life Lips offers long-lasting life-proof lip colour, smudge-proof anti-aging cosmetics, and simple skin care solutions. And all products are completely vegan and cruelty free! Lisa also specializes in helping women craft easy self-care systems to fit their lifestyles, find financial and creative freedom, AND she is licensed to help young families access government grants to save for their children’s education. She offers free information sessions, simple and stress free in home service, and through this work supports Nature Canada’s NatureHood program and local Mental Health initiatives.